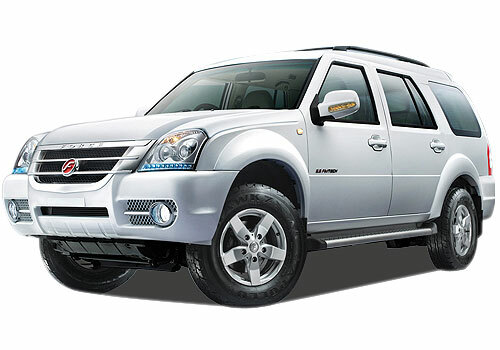 Indian SUV brand Force Motors that has a sole sports vehicle offering in place – Force Motors Force One, will be investing around Rs 1k Cr and will be launching new cars in the luxury segment. Thus it will be a major sprint by an Indian car maker that has little presence now but has aims high to target the premium UV segment. The Force One has not been so promising but it has managed to get half of the anticipated sales. As per the reports only 2000 units of Force One SUV were sold out of the projected 4000 units. The Force One price in India starts at Rs 10.65 lakh and this SUV has a close rivalry with Mahindra XUV 500, Tata Safari Storme and Renault Duster. 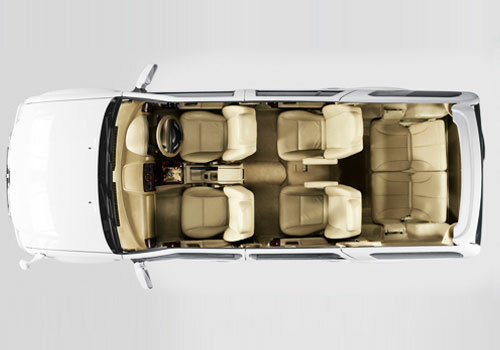 The motive behind investing in the expansion is to launch new cars in the premium UV segment that is getting hot after the launch of new cars in India. Meanwhile, all big wigs viz. BMW, Mercedes Benz and Audi target the under Rs 22-25 lakh segment and after that happens Force Motors UVs will have a better positioning in terms of price. In addition to this, the car maker will also be launching the entry level variant of the Force One SUV and the price will be much less than the present start price. Thus it is believed that the price will be somewhere around Rs 8 lakh to Rs 9 Lakh and at this price the new model of Force One will be competing with the Ford Ecosport and Maruti XA Alpha that will also arrive by that time. There are also reports that the car maker will also be launching the 4x4 variant of the Force One. Meanwhile, there are also reports that the car maker could revive Force Motors Gurkha SUV. Another car will be an MPV. The greatest thing that Force Motors is banking on is its alliance partnership with Mercedes. F1 is good but no marketing and bad reputation from very starting after launch of this product and brand India tag. And finishing of product need improvement. Force One 4×4 coming in July!